Uncertainty is the essence of the human condition, and nothing is more uncertain than God. Yet passions run hot when it comes to God, both among believers and non-believers. 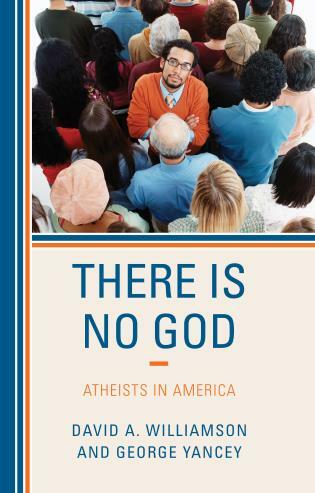 God is a Question, Not an Answer aims to unsettle readers on both sides of the issue. 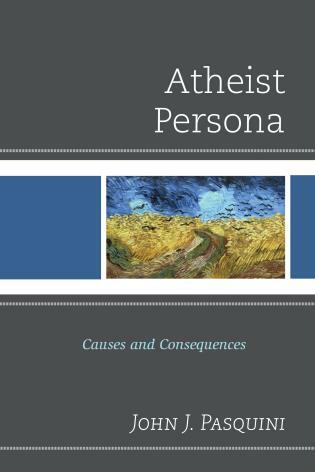 William Irwin argues that because belief occurs along a continuum of doubt and we can never reach full certainty, believers and non-believers can find common ground in uncertainty. 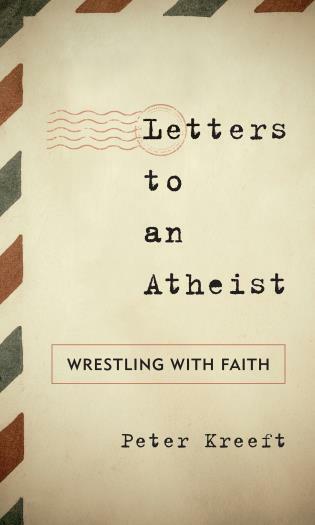 Beginning with the questions of what we mean when we talk about God and faith, Irwin shows that from a philosophical perspective, the tendency to doubt is a virtue, and from a religious perspective there is no faith without doubt. Rather than avoid uncertainty as an uncomfortable state of emotional despair, we should embrace it as an ennobling part of the human condition. William Irwin is Herve A. LeBlanc Distinguished Service Professor and Chair of Philosophy at King’s College in Pennsylvania. He is the author or editor of numerous books, including The Simpsons and Philosophy, The Matrix and Philosophy, and Seinfeld and Philosophy. His writing has appeared in the New York Times blog The Stone, and he has been interviewed by numerous media outlets including the New York Times, the Los Angeles Times, The Chronicle of Higher Education, USA Today, the BBC, CNN, NPR, and MSNBC. He lives in Kingston, Pennsylvania. I once saw a bumper sticker that read ‘Militant Agnostic: I don’t know and you don’t either.’ By William Irwin’s account in God Is a Question, Not an Answer, an elegant encomium for creating unity through shared doubt, if we are honest with ourselves the label would apply to both theists and atheists, for none of us knows for certain what the answer is to the question of God’s existence. 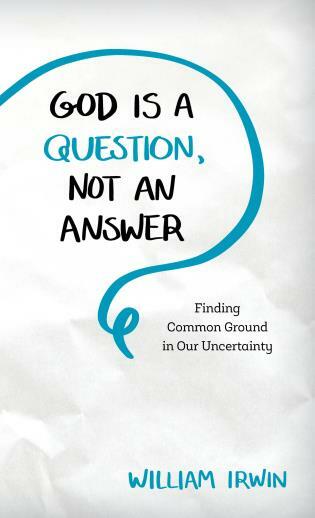 Thoughtful, elegant and gently provocative, God Is a Question, Not an Answer is a fresh contribution to an old debate. With style and humanity, Irwin uncovers the forgotten virtues of doubt. A book for our times. 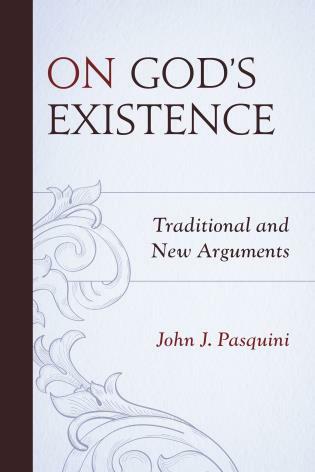 A fresh, new, and deeply needed approach to the issue of God, directing us away from all the loudly proclaimed certainties on both sides of the modern debate, and toward an appreciation of the interrogative spirit, along with what it can accomplish. Irwin’s readers should be used to surprise, humor, and serious thought. In God Is a Question he treats us to all of them, beginning with the puzzling title, for what is its meaning? That is where the fun begins. 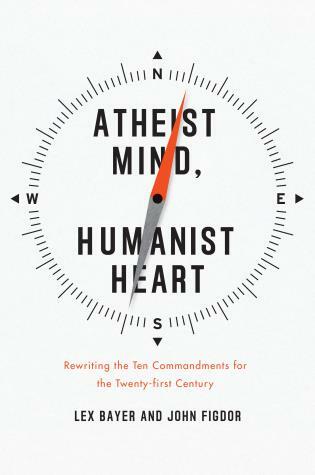 An excellent curative for both the smug atheist and the dogmatic believer. 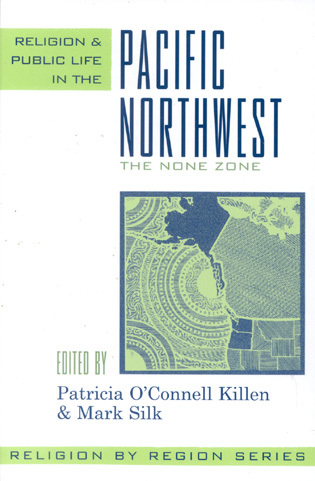 A terrific read. 2/13/2019: Author William Irwin interviewed on Larry Rifkin's America Trends Podcast. Listen here. We do not have to agree about the existence of God, but we do need to practice intellectual humility and learn to see doubt as a gift. By engaging in civil discourse we can see those who disagree with us as not only fully human but capable of teaching us something.